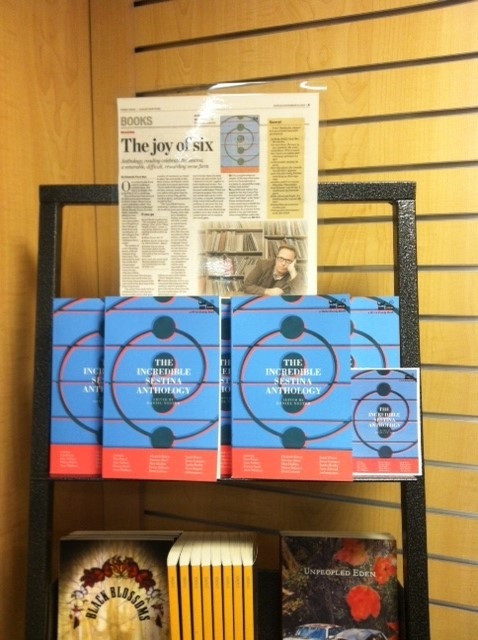 On bookshelves now! 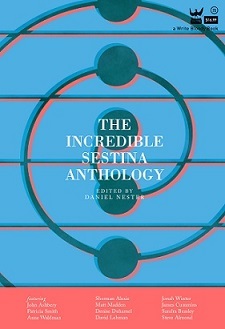 You can order The Incredible Sestina Anthology from the following online retailers! If you want to buy from your local indie bookstore, make sure to ask and order it, and ask about other Write Bloody Publishing titles! Powell’s Books of Portland, OR, which will deliver anywhere and is awesome!